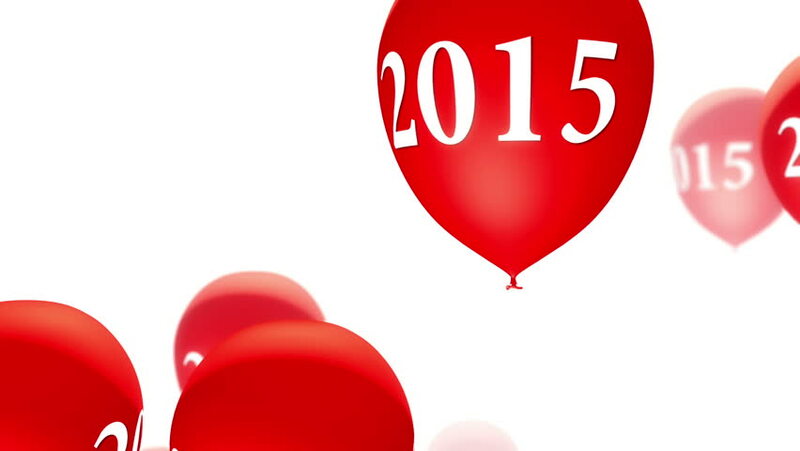 Balloons 2015 Red on White (Loop). Balloons with 2015 number flying up in the air. Seamless loop background. Soft depth of field. hd00:20Balloons 2013 Red on White (Loop). Balloons with 2013 number flying up in the air. Seamless loop background. Soft depth of field. hd00:20Balloons 2014 Red on White (Loop). Balloons with 2014 number flying up in the air. Seamless loop background. Soft depth of field. hd00:20Red "Sale" Balloons on Blue Background (Loop). Balloons with "Sale" text flying up in the air. Seamless loop background. Soft depth of field. hd00:20Balloons Sale Percents (Loop). Balloons with percents symbols and numbers. Seamless loop background.